The biggest wave of development in years is about to hit the city’s East End between the Old Port and Munjoy Hill. 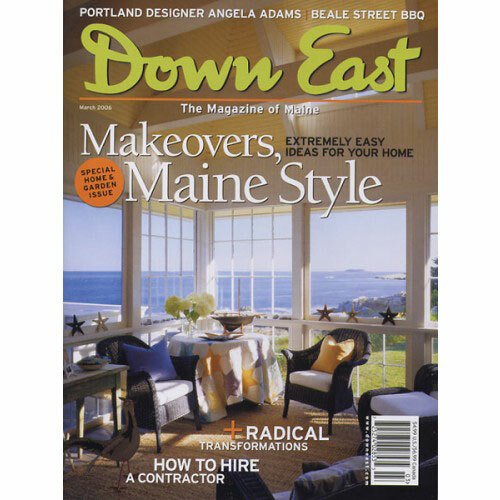 Here are ten tips on finding the right person for your own Maine makeover. A Maine quarry enjoys a second act, thanks to one determined gardener. Portland designer Angela Adams has hit the big time by following her own eccentric muse. For one Georgetown couple, the best way to preserve their seaside dream home was in pieces. Three outdated buildings have found new lives at the hands of some ingenious Maine renovators. 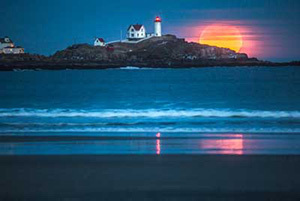 Famed for its beach, this picturesque piece of the Maine coast is awash with controversy. Should Mainers worry that the state is becoming a dumping ground for out-of-state waste? 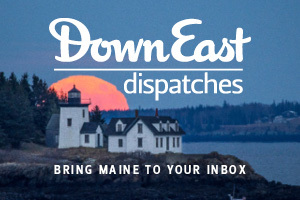 It?s not too early to begin planning your child?s summer in Maine. The latest whodunit from an Eastport author combines home repair and a coven of witches. Tinkering isn?t enough to fix what?s wrong in Maine?s schools. The mad geniuses behind Caf? Miranda and Borealis Breads team up to make pies. My father was not only unafraid of old homes, he embraced them. Ten years ago, Michael Quigg gambled that Mainers would embrace BBQ. He was right. A flower show and a film festival foretell the return of spring to Maine. Mining put the North Woods town of Monson on the map – in more ways than one.